Using Snapchat for your brand via mobile can be a pain... That is why we built you Mish Guru ðŸ‘» ðŸ‘» Even when you have access to our suite tools, Snapchat only allows you to be connected to one device at a time. Don't worry, its not a problem, there are plenty of solutions for you to improve your workflow to ace Snapchat for your brand! If you are used to creating your content natively from a phone you can do this using another Snapchat account and utilise received snaps. You can either snap from your personal handle or create a new handle for you to send direct snaps to your brands handle. Step 1: Send in your content and Mish Guru will capture it for you! This option is awesome for influencer takeovers because you no longer need to give away your Snapchat password details PLUS you can moderate content before it goes out! Control! If you are short on time or want to snap live then autoforwarding is your solution. 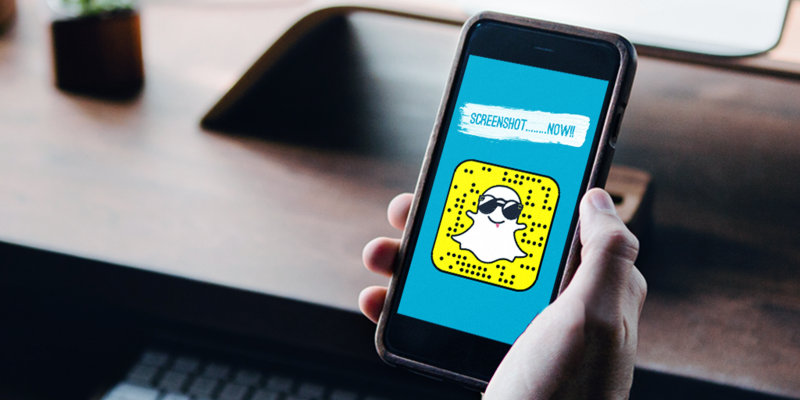 Mish Guru has a feature that will automatically push any snap sent from your chosen Snapchat handle live onto your brand's story. Just like above, this could be your personal handle or one specifically created for the task. Step 2: Get snapping! All the snaps received from that handle will go live on your story once Mish Guru captures it and of course you stay connected to your Mish Guru account! Thats right, multiple people can log into your Mish Guru dash from any sort of device! This means you AND your team can moderate and contribute to your story from anywhere in the world. Step 2: Recieve, moderate and send Snapchats from anywhere! Mish Guru doesn't pull through chat or memories content. If you wish to check these messages you will need to log into the app. It's not a problem though, just click to reconnect your Snapchat account on your Mish Guru dashboard. Majority of brands will log in once or twice a week (if any) to check chat. Thereâ€™s a wonderful turn of phrase I think we all know and have used when a good dad joke is in order (so, always).